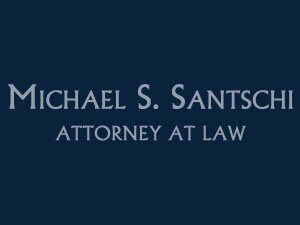 Michael Santschi works for you! A quick call will let us work rapidly to provide safety and security for you and your family. Call 816-491-7132 for immediate help & information. Email info@michaelsantschi.com for a rapid response. Our first visit is always free to find out how we can help. Admitted to practice law in U.S. District Court for the Eastern District of Missouri. By: Howard Fischer, Capitol Media Services. 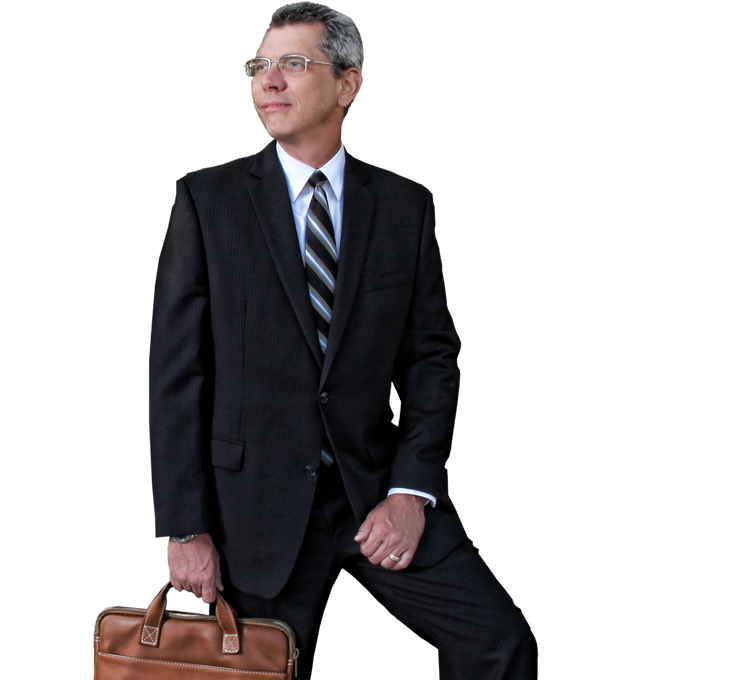 I've never came across a lawyer who is so compassionate and caring. When you call or go to his office he doesn't rush you out the door. He listens and answers any questions he can. I'd give him 5 stars. If I had to hire a lawyer again it would be him. He always answers the phone. If he's not there he promptly calls back. You my dear sir are my angel. You've changed and saved a life. So much more I could say. You are excellent. I'd recommend you to anyone. You are a God sent lawyer in my book, went beyond of what I had to offer, and saved Christmas for my grandson...it's not all about money...You cared about me... and I welcome you to my home anytime.